Guess Who? 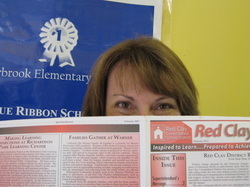 - Marbrook Super Readers: Dive into a Book! Marbrook Super Readers: Dive into a Book! 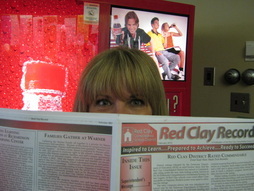 Can you guess who has been reading the Red Clay Record?